Cosmetic dentistry encompasses all dental procedures that focus on the aesthetics of your smile, rather than your oral health or dental functioning. Although cosmetic dentistry may not be necessary for oral health, it can make a tremendous impact on your emotional and mental health, helping you feel more confident in all situations. Here’s how. Humans are, by nature, highly social. Isolation can lead to anxiety and depression. Yet if you are embarrassed by your teeth, you might not feel like going out to socialize. Cosmetic dentistry allows you to speak, eat, laugh, and smile without fear. As you become more outgoing, the people around you will react positively, further boosting your confidence and encouraging you to socialize more. Modern society is highly appearance driven, and a beautiful smile is seen as a sign of youth, health, and vitality. Cosmetic dentistry can take years off your appearance and help you put your best foot forward. Knowing you look your best will encourage you to go out and shine your light in the world, further enhancing your self confidence. Whether you are meeting with clients or trying to land your dream job, a friendly and confident smile is an important key to career success. A toothy smile appears loyal, dedicated, genuine, motivated, and trustworthy. Yet if you are insecure about your teeth, you might flash a tight grin instead, which can look insincere and even fake. As you become more open to smiling, your employer and clients will naturally smile back. This can help take your career to the next level, giving your self esteem a well-deserved boost. Many flawed smiles are the result of birth defects or traumatic situations. Cosmetic dentistry can be an important part of healing from those traumas. Taking charge of your smile helps you take back your personal power and move past the situation that led to the flaws. You might start to embrace the future, moving forward to meet life on your own terms. Cosmetic dentistry is a wonderful way to boost your self confidence. Whether you are healing from trauma, suffering from social anxiety, or trying to land a new job feeling free to smile and laugh is a powerful tool in your arsenal. Regardless of the reasons for the imperfections in your smile, you can start changing your story today. We will perform a full assessment of your existing smile, treat any underlying dental disease, and then work with you to design the smile of your dreams. Cosmetic dentistry may take several sessions, depending on the current condition of your smile and the treatment options you choose, but our patients consistently tell us that the results are worth it. 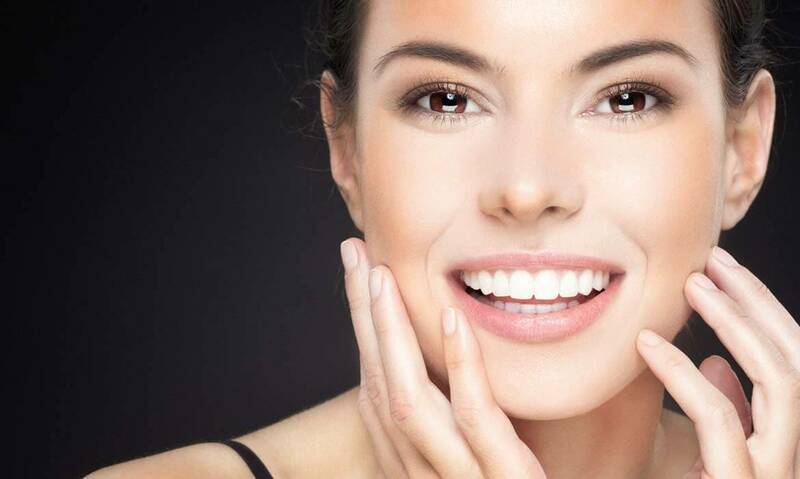 If you need cosmetic dentistry in Framingham, we invite you to contact Metrowest Prosthodontics today at (508) 620-6622 to schedule your first appointment.